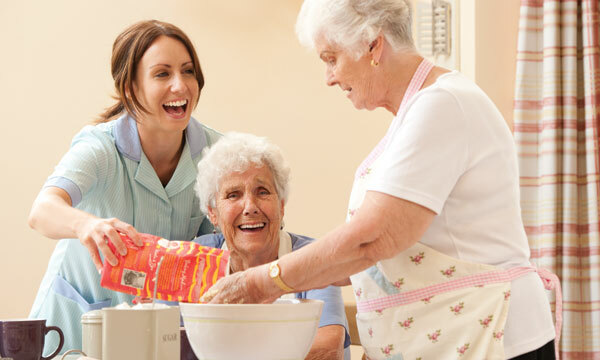 Recent statistics show that over 1.63 million people in the UK work in social care. To give some perspective to such a huge number the NHS currently employs 1.4 million people. The truth is, our society and overall population is ageing and the need for social carers is increasing. The problem is less young people are choosing a career in social care. According to a centre for workforce intelligence study the average age of a care worker in the independent sector was 40.6 years while the average age of a person starting their career in social care was 33.6 years. This immediately stands out as a role that attracts a work force, which is slightly older than the national average of workers starting a career and how it is important to bring younger people in. The most recent technique to recruit people into social care is offering people who leave school apprenticeships. 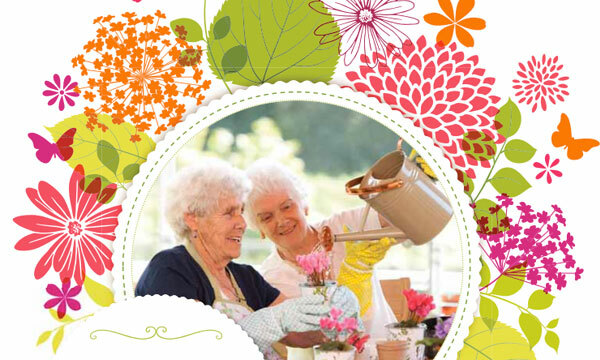 These can involve a broad overview of the care sector, not only delivering the care. An interesting statistic shows how 74% of social care activities actually involve tending to later in life people; the remaining 26% includes managerial and administrative roles. With the focus on keeping as many people in their own homes rather than in social care facilities, the need for people working in care will increase as we move towards the changes in personalised health and care the government intends to implement by 2020. Technology will play an important role, helping care givers deliver better and integrated care. All databases and information will be held electronically in order to be shared with other care services allowing them to integrate with ease. Social media is a key to enter the pool of the younger generation and social care services can take great advantage of these tools to connect and reach out to people who could potentially be part of the workforce. A specific way to invest and reach the younger generation is by using Facebook and Twitter in particular. The younger generation is the future of care and it is important for employees to feel involved with an institution where you can be fully invested in their career. Communicating with the younger generations is the first gap to close and the first step towards growing a new dynamic workforce.